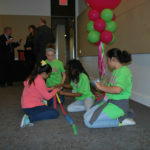 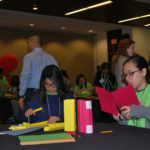 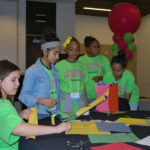 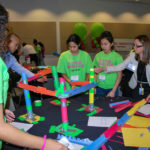 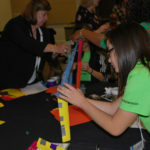 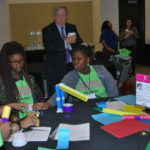 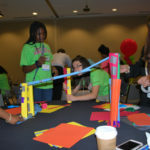 GEMS (Girls Exploring Math and Science) is a math, science and technology program offering unique classroom and experiential learning opportunities to strengthen girls’ interest and skills in these academic areas. 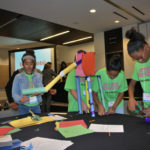 Open to economically disadvantaged students in elementary and middle school, GEMS fosters increased confidence levels and enthusiasm for the subject matter, while introducing participants to programs of study and careers that require skills in these areas. 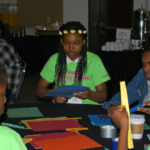 “Jasmine” is smart, articulate and tries hard in her classes. 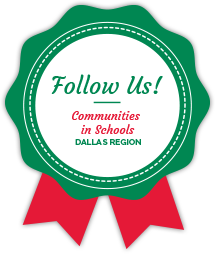 CISDR provides tutoring and monitors her grades to keep her on track. 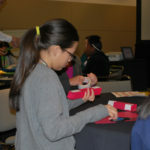 They noticed that “Jasmine” works better in a group, and has a better grasps of her most difficult class (math). 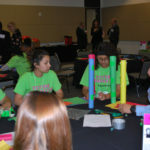 When taught in a creative, interactive, self paced style. 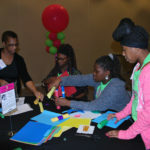 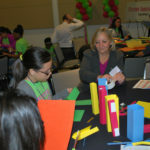 This year she joined the CISDR GEMS (Girls Exploring Math and Science) program on her campus. 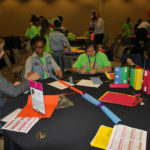 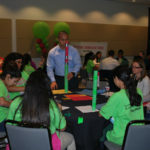 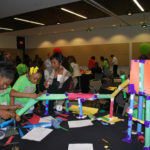 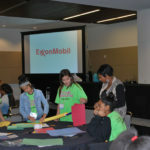 GEMS can be found on seven CISDR campuses, as a gender based STEM initiative sponsored by Time Warner Cable and ExxonMobil.